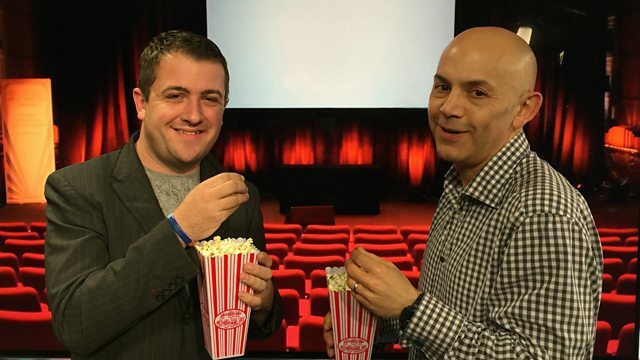 David Prever is joined in the studio by Radio Times movie critic James Luxford. They discuss the news that Disney are planning a live action remake of Lion King. Plus James reviews Tim Burton's latest film: Mrs Peregrine's School For Unusual Children; the slavery drama starring Matthew McConaughey, Free State of Jones; and Deepwater Horizon - the action drama based on the events surrounding the BP oil spill. In Oxfordshire research is underway to help women those affected by hair loss.